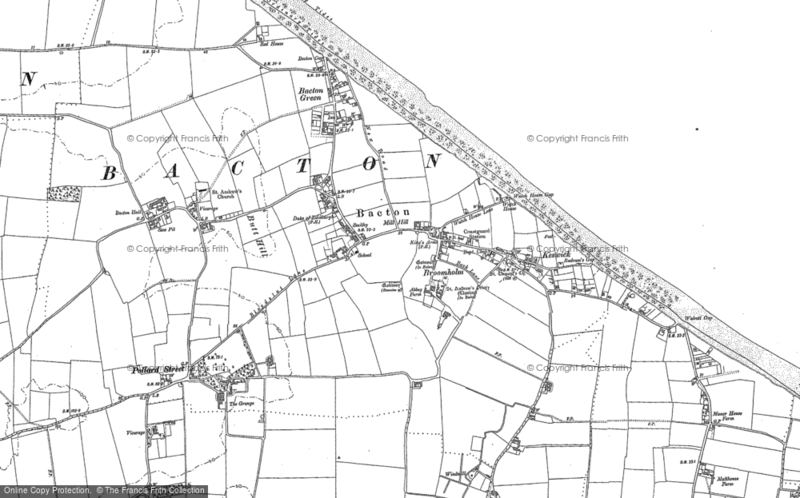 My Young Life At Eden Hall, Bacton Between 1952 1960 - a Memory of Bacton. I only have vague memories of my few years there.I enjoyed being by the coasta, but would love to remember some of the people that were there at the same time as myself. I found Mrs Lockwood vey pleasant but do not have many memories if her husband. My name is Wendy Hall and would like to hear from anyone that remembers me from Eden Hall. A memory shared by wendy8_ on Nov 3rd, 2016. Send wendy8_ a message.